I have to admit, I’m a little bit of a bookworm, especially when I start a new book that I get really addicted to. I think a lot of people are the same, especially on holidays when you can literally just sit by the pool and read all day. On holiday, I usually fly through several books because I get so into them. So, today I thought I’d share a couple of my recent favourite reads for all you fellow bookworms out there. 1. 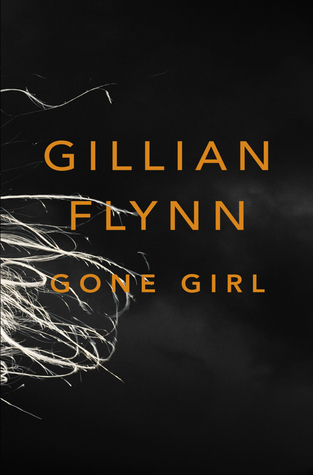 Gone Girl by Gillian Flynn – This book quickly became one of my favourite because I like books that are a little messed up and take you by surprise. It has a lot of twists and turns and I think you get actively involved in the story by making judgements about almost all of the characters. The story is about a husband and wife and on their 5th wedding anniversary, the wife, Amy Dunne goes missing and the police suspect her husband, Nick Dunne. Amy’s friends believe that Amy was terrified of her husband and that she kept secrets from him however, he argues that it isn’t true. Throughout the book we see evidence being revealed that questions Nick and his love for his wife. But there is so much more to the story and throughout the book you are left wondering what really happened to Amy Dunne. I love this book and I’m thrilled to say it is being made into a movie this year and I literally cannot wait to see these characters on the big screen. Seriously, read the book before watching the film. Flynn is such a brilliant writer and she really knows how to create such believable characters. 2. 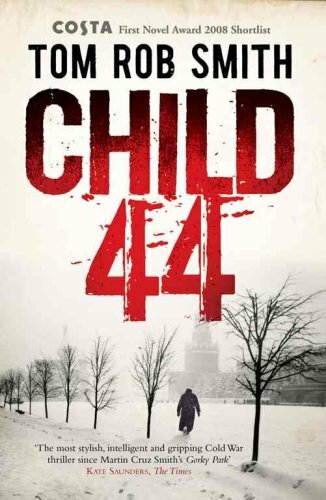 Child 44 by Tom Rob Smith – This book surprised me so much and I was not expecting it to be anywhere near as good as it was. This book is set in Stalinist Russia, a time where it was said by the state that crime did not exist. However, millions of people live in fear of Stalin’s rule. The story is set around Officer Leo Demidov, an officer of the state who believes in the state and its’ values. However, his faith is called into question when he witnesses the interrogation of an innocent man and when he is forced to investigate his wife, Raisa. Then we see as his faith is crippled when the impossible happens, a serial killer appears to be on the loose and killing young children. With the support of his wife and after being exhiled from the state, Leo begins to investigate the deaths of these children and attempts to find the killer that the state refuses to acknowledge. I’ve been recommending this book to everyone that I know because it is so gripping and every chapter you see something else revealed and some other form of action going on. Tom Rob Smith is incredible. Conveniently, this is also being made into a film and is due for release this year too. 2014 will be a good year. 3. 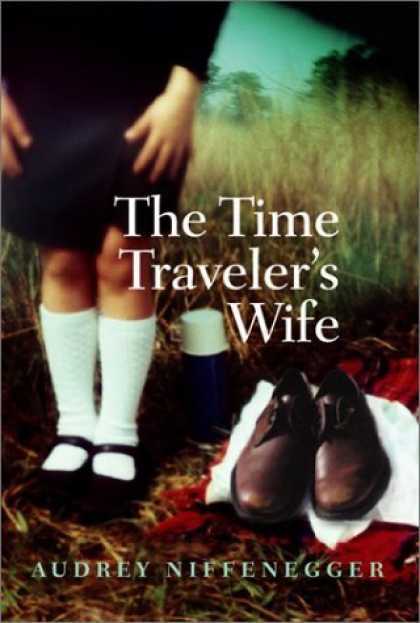 The Time Travellers Wife by Audrey Niffenegger – Although this has been made into a film so a lot of people already know what this is about, I want to state for the record that the book is a MILLION times better than the film because it has so much more detail and background to the story. For those of you who haven’t seen the film, here’s the story : it’s basically a love story between the characters of Clare and Henry who first met when Clare was a child and Henry was thirty. This was made possible by the fact that Henry has a genetic clock that periodically resets and allows him to travel through time. The chapters show how the characters have grown together and how they have influenced each others’ lives with this rare ‘gift’. I like the film, but I really don’t think it does the book enough justice so take a look. I hope some of you take a look at these books because they just made my life so much better. At least read one of them in your holidays of spare time before bed or anything. Happy reading! I read the book Gone Girl a couple of weeks ago and it really blew my mind, mostly the ending! 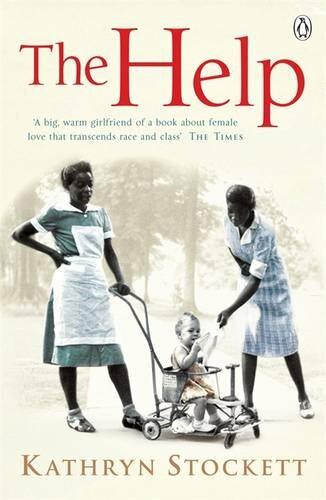 It had so many twists and turns that I just had to finish the book in almost one go to find out what happens at the end. I’m also an extreme bookworm, so if you have suggestions for other books with a similiar genre, please tell me: rubinrred.wordpress.com this is my newly started blog. Please take a look!